The Innokin CoolFire Ultra Kit comes with a 4000mAh CoolFire Ultra TC MOD and a Scion Tank. Powered by the ultra-fast AETHON chipset, the CoolFire Ultra can fire up to 150W max output with massive and delicious clouds. 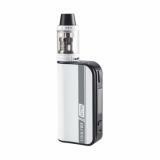 Here comes the newest Innokin CoolFire Ultra 150W TC Kit with Scion Tank. The CoolFire Ultra features the smooth curved design and high quality ergonomic button click, which is perfectly into your hand for an unbelievably great all day vape. 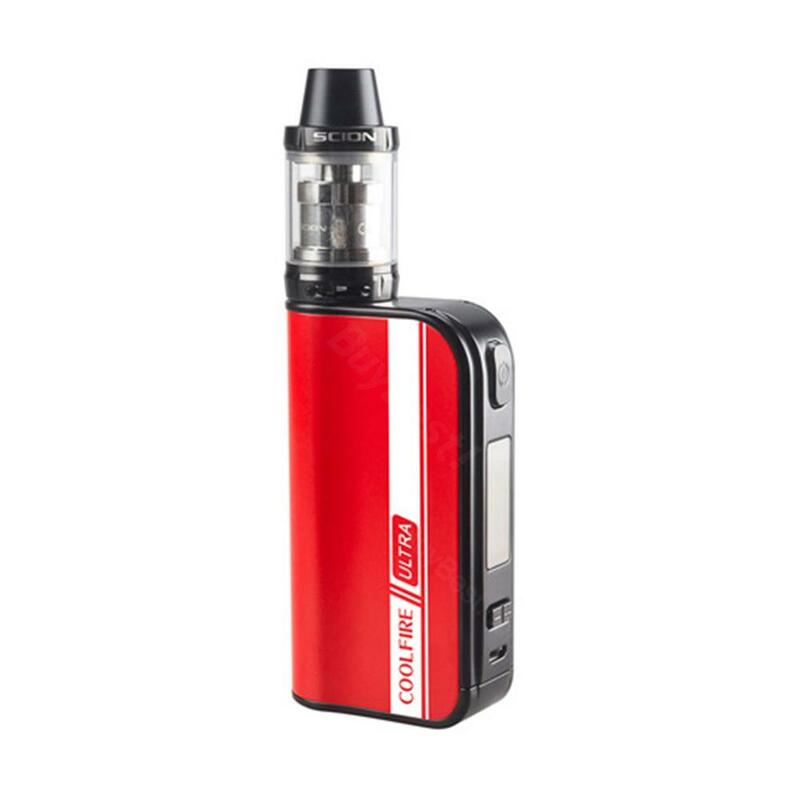 Powered by built-in 4000mAh battery, the CoolFire Ultra MOD can fire up to the max output of 150W with various work modes. Together with the Innokin's powerful AETHON chipset and multiple protections, it can provide you a much more stable and safer vaping environment. Plus the bright OLED screen, you can easily operate the Innokin CoolFire Ultra. • 3 months for Innokin CoolFire Ultra MOD. The Coolfire Ultra gives a fine vape once you have finally got it tweaked to your liking. It can be a bit fiddly to be honest and takes some getting used to. The only downside for me was the supplied coil was a dud and had to be swapped out after a day. That's pretty standard with most e-cigs these days though so Innokin is by no means alone on that score. The battery lasts well between charges but I bought two of these to ensure one is always fully charged and ready to go. Innokin CoolFire Ultra 150W TC Kit with Scion Tank 4000mAh Innokin Coolfire Ultra TC150 Kit 4000mAh Battery Built-in 150W Box Mod Temperature Control.